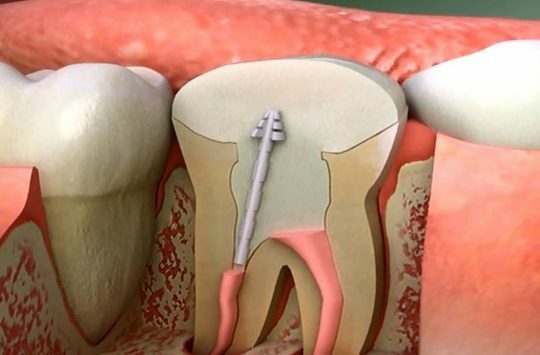 Thousands of root canals are done each day here in the United States. Well over 25 million are done every single year. The majority of the dentists carrying out these procedures are in the dark about the serious health threats they pose. There is no published data or research that can prove root canals as safe. Yet, for some reason, the American Dental Association claims they are proven safe. Dr. Price and Dr. Meinig did their best to research this procedure among others. Dr. Meinig working to complete Dr. Price’s work spent well over 2 years intensely studying Dr. Price’s research continuing on to publish a book known as Root Canal Cover-Up. There also may be a connection between root canals and cancer, specifically breast cancer. A Dr. Robert Jones has found that at least 93 percent of women with breast cancer have actually had root canals. We should avoid ever getting a root canal done. We should never risk our health to preserve a tooth. Our health is worth more than that. To see how a root canal is done and learn more about how terrible they are please watch the videos below.